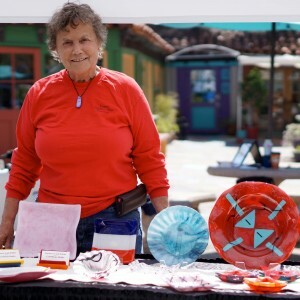 Marcy hails from New England, but has lived in Southern California for more than the better half of her life. 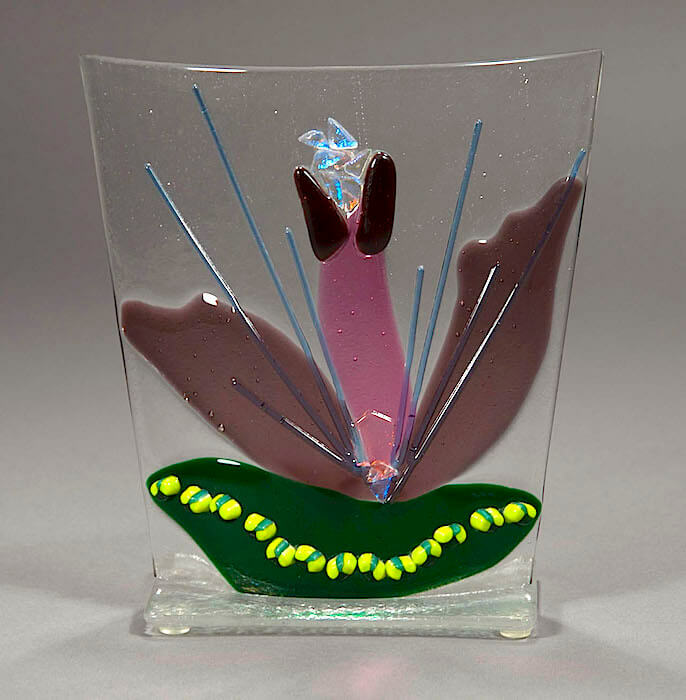 She started out creating Stain Glass pieces in the early 70’s loving the interplay of color and light. 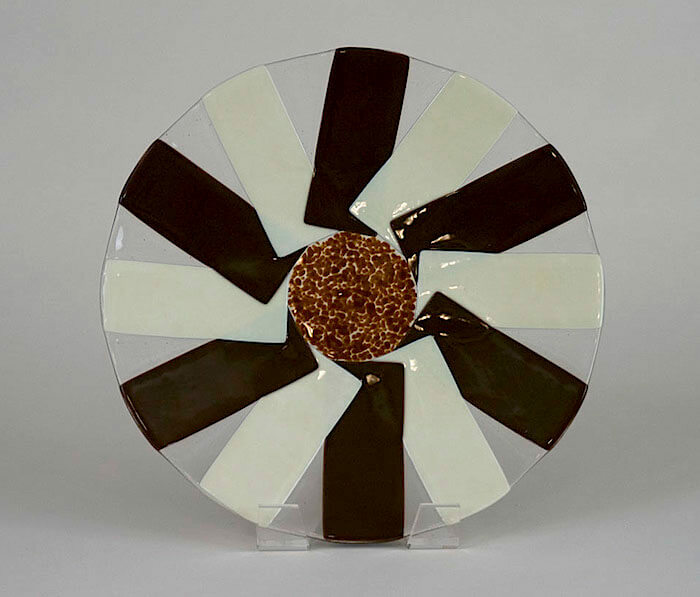 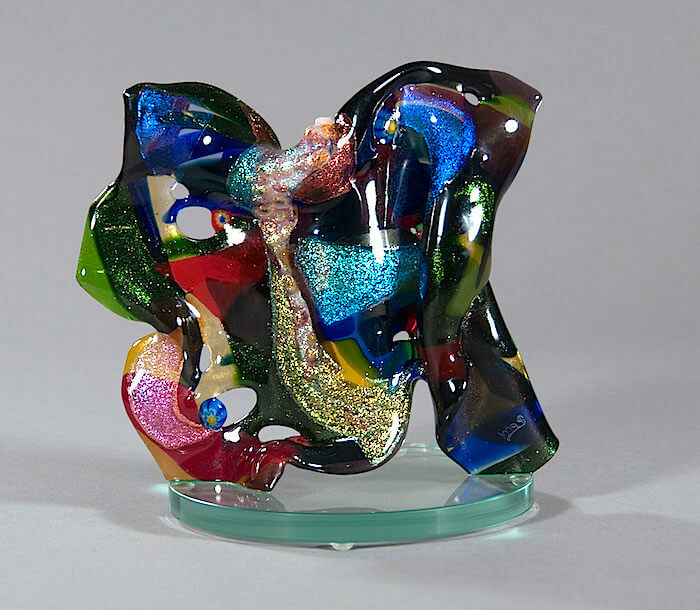 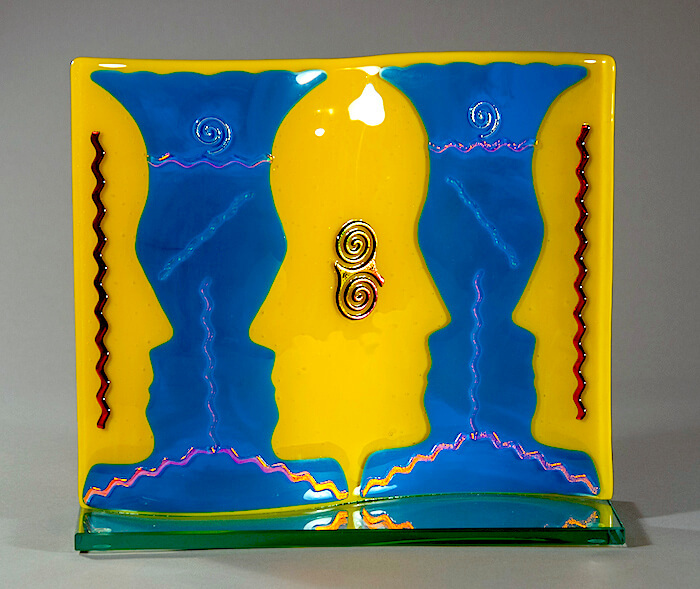 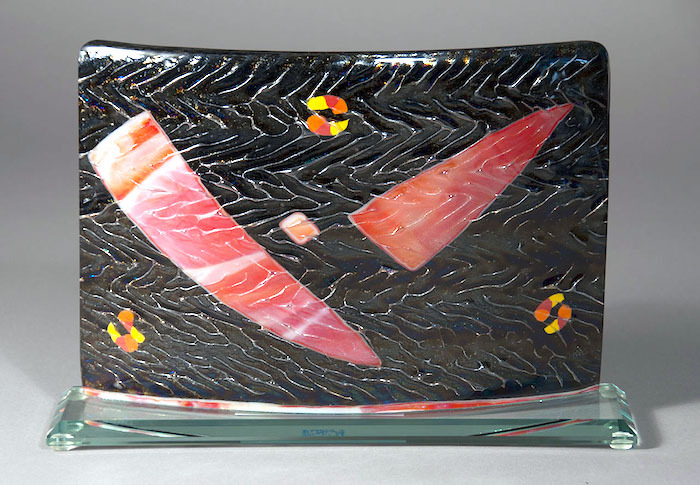 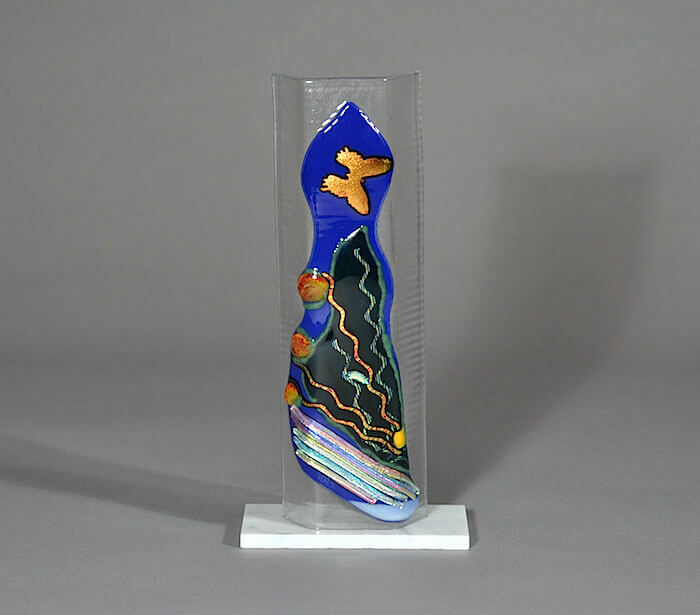 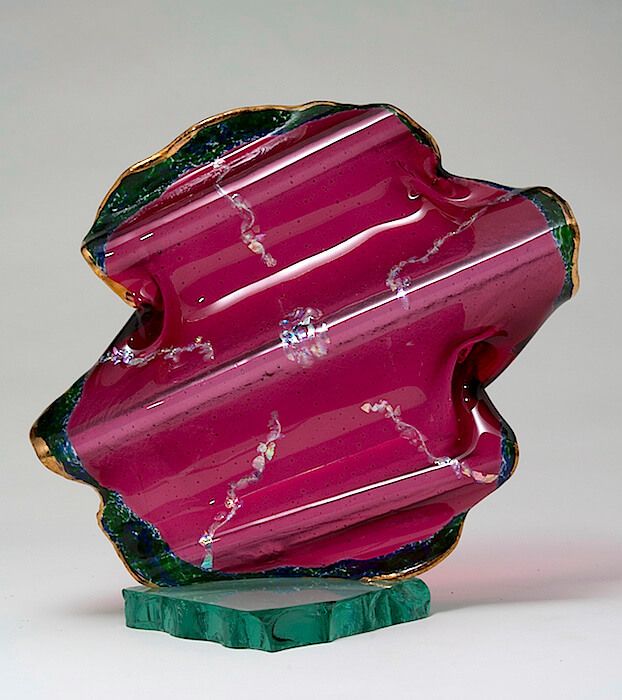 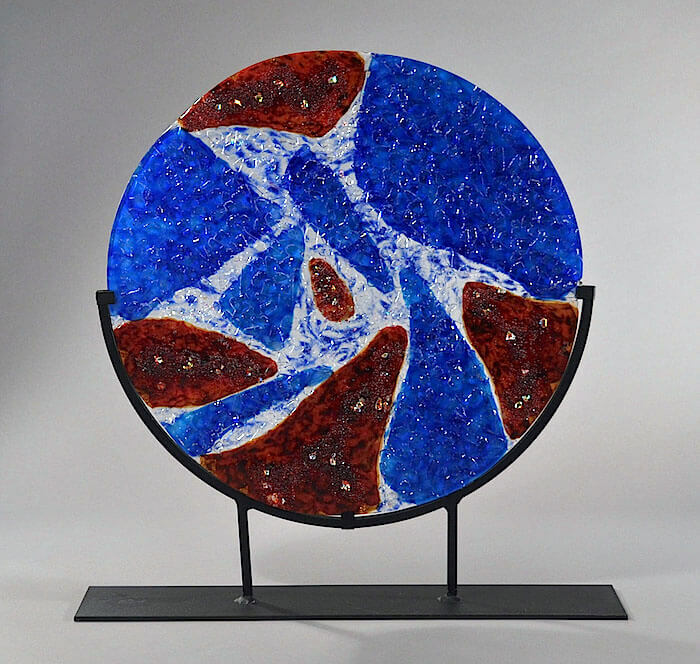 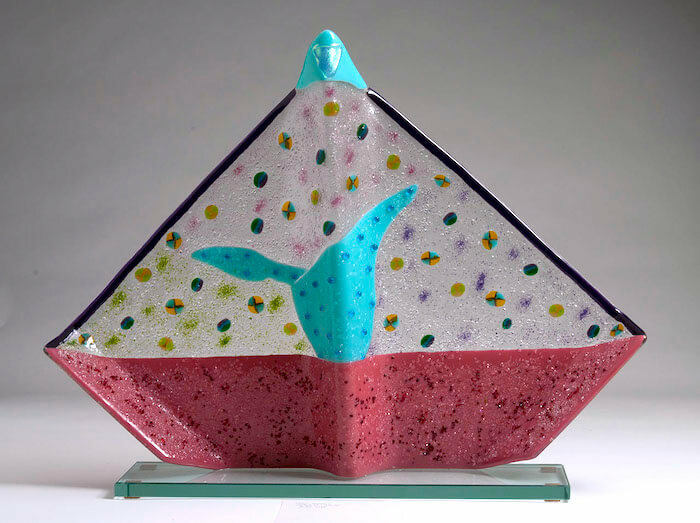 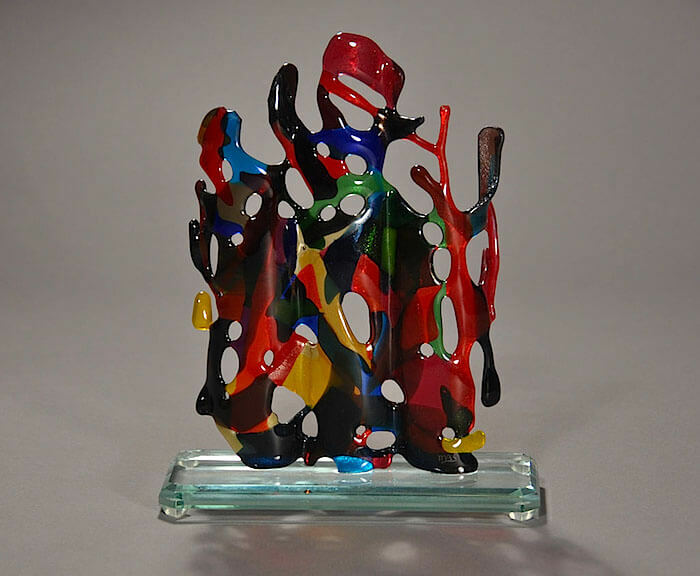 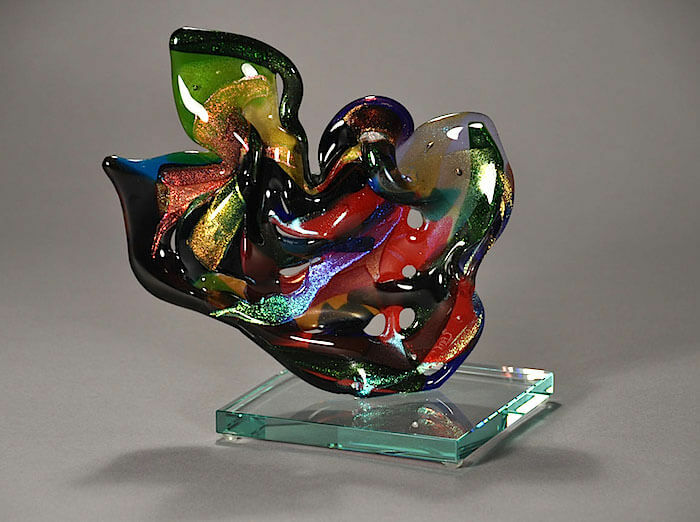 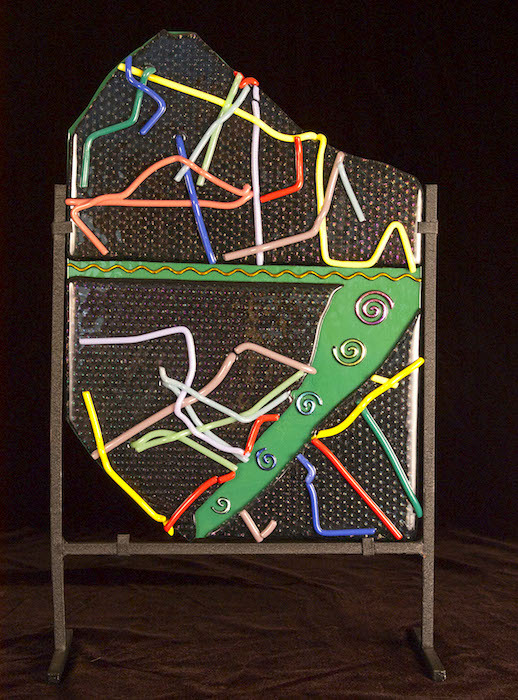 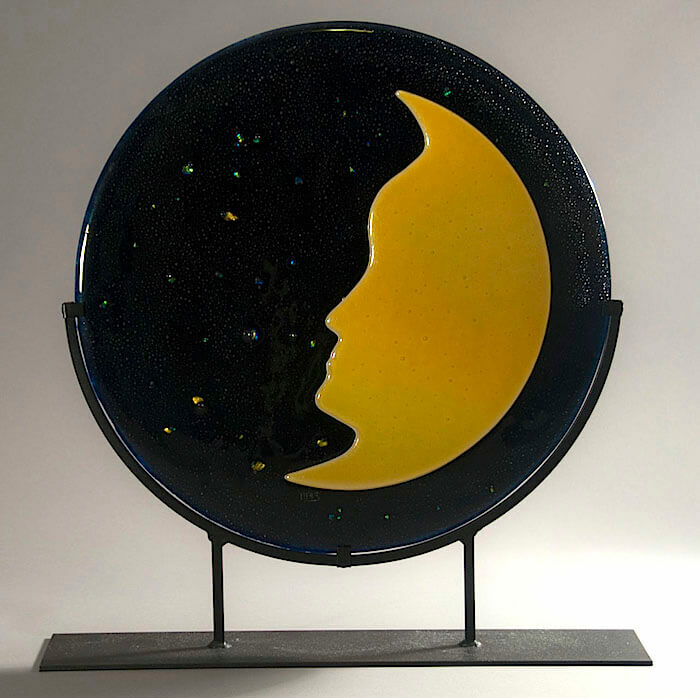 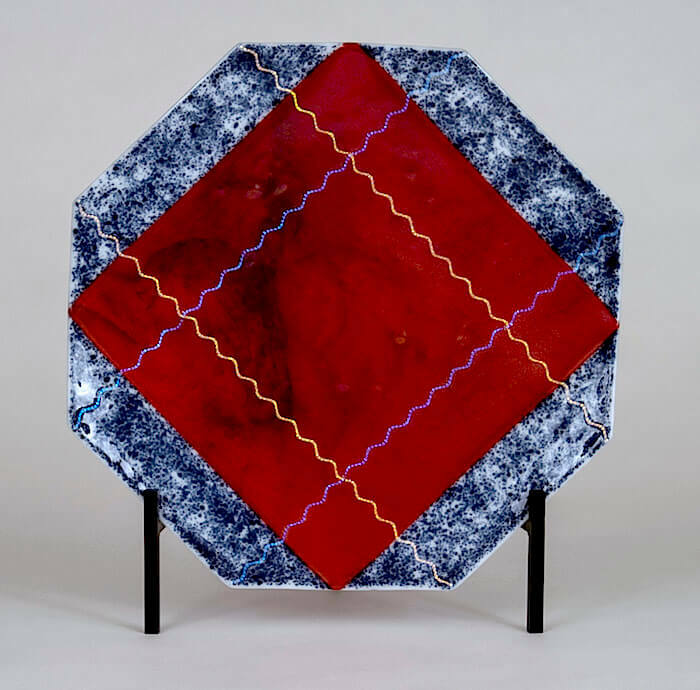 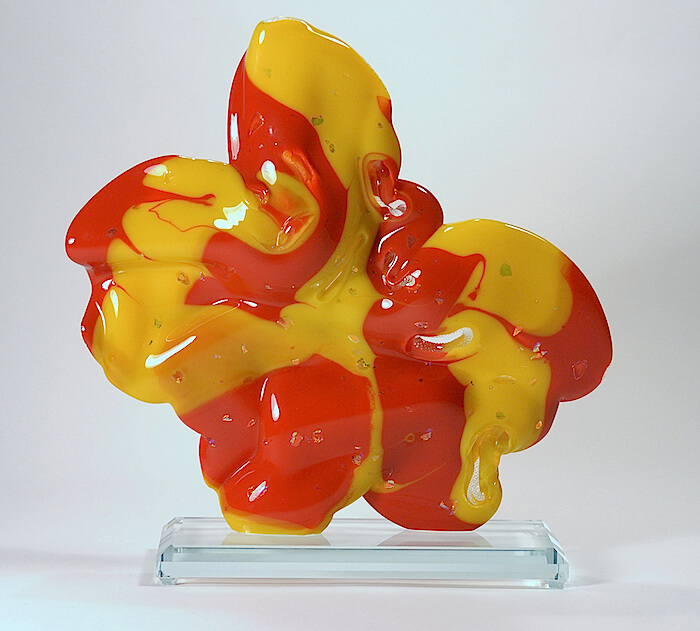 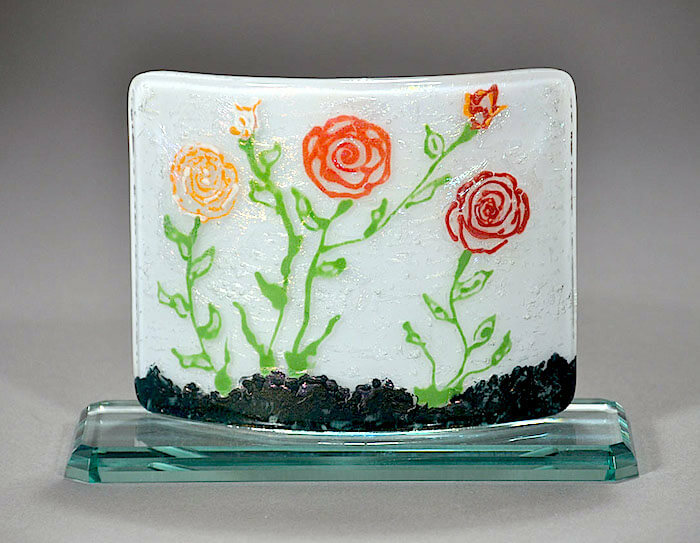 Introduced to fused glass in the early 80’s she was hooked. 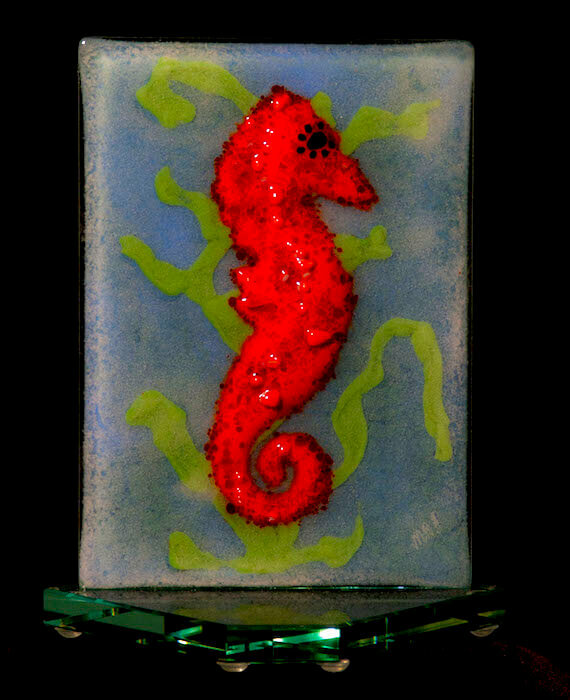 Marcy is currently working and experimenting with the medium of glass powders and sand carving/etching to create two and three dimensional designs. 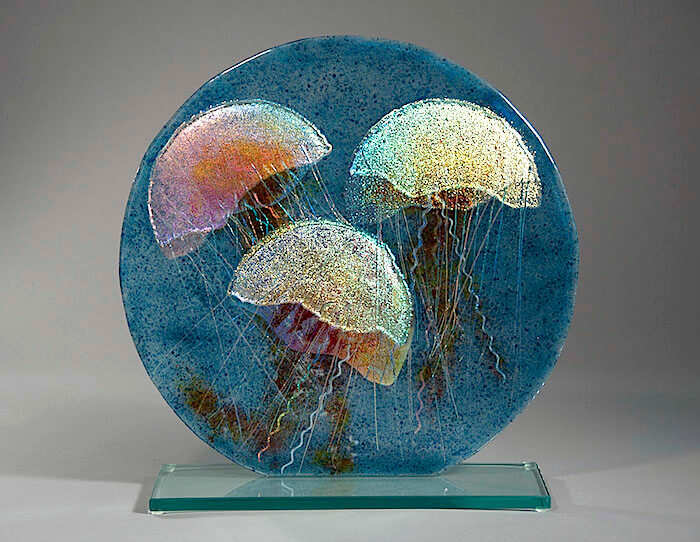 As a wilderness traveler, diver, and photographer, Marcy gets her inspiration from nature and its many intricacies. 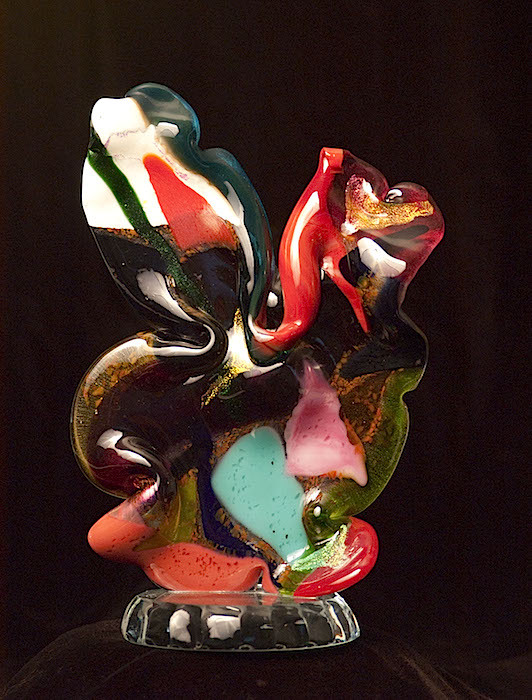 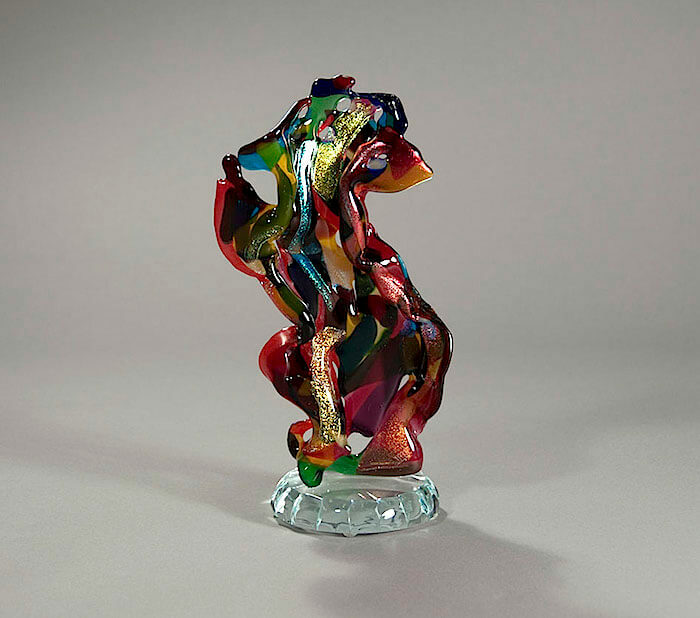 She endeavors to blend these inspirations into her art, creating unique glass pieces.